To become THE absolute best choice for full service representation when buying and/or selling new construction and newer resale homes in the Richmond area. To provide our clients an unparalleled experience with an all inclusive top to bottom superior service level from experts in each area of the buying and selling process. To help our customers reach their ultimate goal of improving their lives through home ownership. And to obtain deep lasting relationships where our customers become raving fans and refer us passionately and instinctively. The original letter of commitment from TYG founder Kyle Yeatman written on the company’s first day. “I was always taught to follow your dreams, even if you are walking away from something others covet. I worked extremely hard to get where I am, but now it’s time for a new chapter of my life. I’ve decided to take the advice and pursue happiness and chase my personal goal of owning my own business. 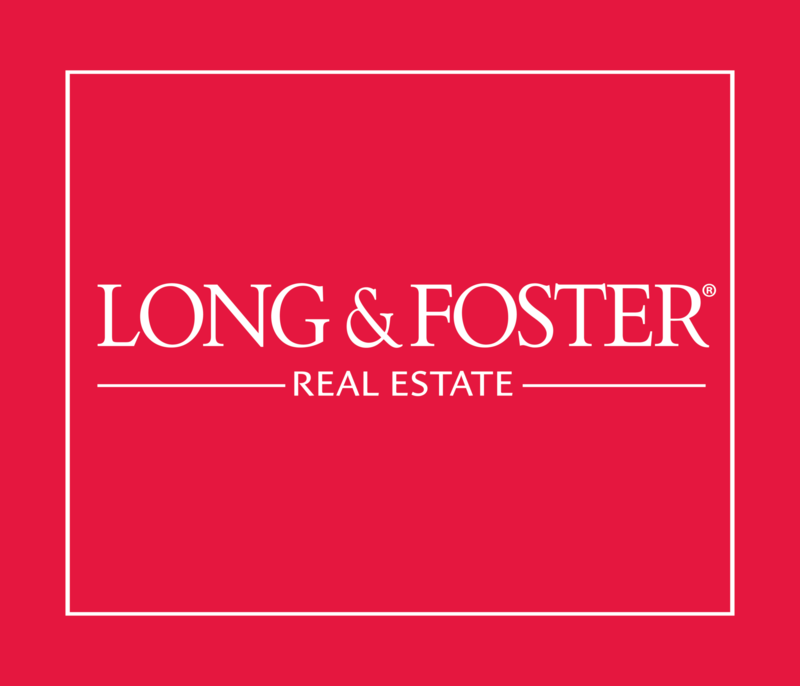 After 10 years in builder sales, marketing, and management I’ve decided to pursue a career in Residential Real Estate with Long & Foster. I look forward to being able to help others achieve their dreams and goals of home ownership, of upgrading from their current living situation, or just plain investing in rental property. After serving in multiple roles with three large builders, and having sold or been an integral part of selling over 700 new home sales in price points ranging from $100k up to $1 million over a 10 year span, I feel I am highly skilled and knowledgeable in all areas of the buying, selling, financing, and most importantly the negotiating process and am excited for the opportunity to help those that I know well, know through friends or family, and those who I have not yet had the pleasure of meeting reach their desired outcomes through investing in themselves with real estate. It’s essential to me that I represent each and every client, customer, friend, and transaction as if they were my first and only customer and to provide an unparalleled level of customer service, expertise, and guidance through what can be one of the most scary, frustrating, and stressful experiences of one’s life in purchasing a home. But the good news is….it doesn’t have to be. With the right representation and guidance, an often complicated process can actually be a very fun and rewarding one when you don’t have to fear the unknown. It’s all about the process and being prepared for and knowing what to expect next and having the help to guide you through each step of the way. And that is where I feel I can provide the best assistance to my clients and customers. 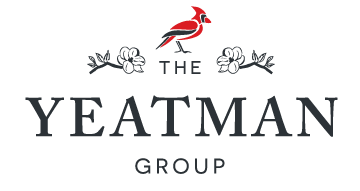 My goal is to have you look forward to your next sale or purchase and not dreading or fearing it and to intricately match the right people to the right properties at the best terms possible each and every time.